Over the course of his professional career, Mr. David O. Flores has been blessed to have great mentors that have guided him and empowered him to do more. He began working as a bank teller while he finished his college education. During this time he developed his personality and good customer service skills. Flores later became a Financial Sales Advisor for the same banking institution; position that he held after his college graduation. 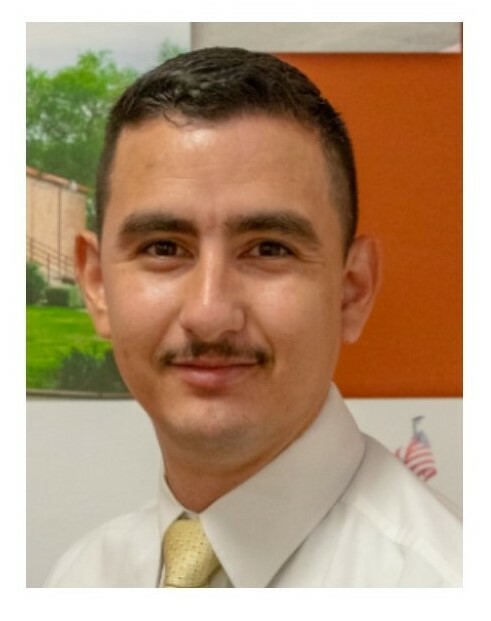 After a few years under his belt, Flores decided to join the public sector in the field of education at Rio Grande City CISD. As a product of this community, he felt it was the best place to give back to the community that had developed him as a student. Mr. Flores was an Accountant for the payroll department and later became the Compliance Auditor for the school district. He is now part of Alice ISD and the Alice Community and believes he has made the right choice for him and his family. He and his wife Jennifer are the proud parents of their 3 children, David Jr. age 7, Tessa age 4, and Angela (New born). Mr. Flores believes in the power of teamwork and relationships. He has built great bonds with his team and always seems to see the bright side of things.